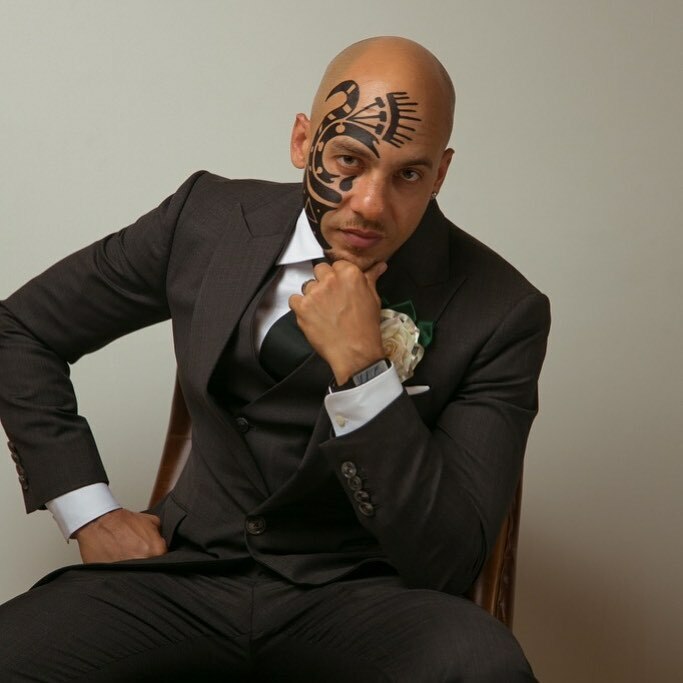 Ace disc jockey DJ Sose celebrates another year with set of lovely pictures. The handsome man who got married some few months ago is thanking his family and fans for support. He took to Instagram to share photos with a caption.